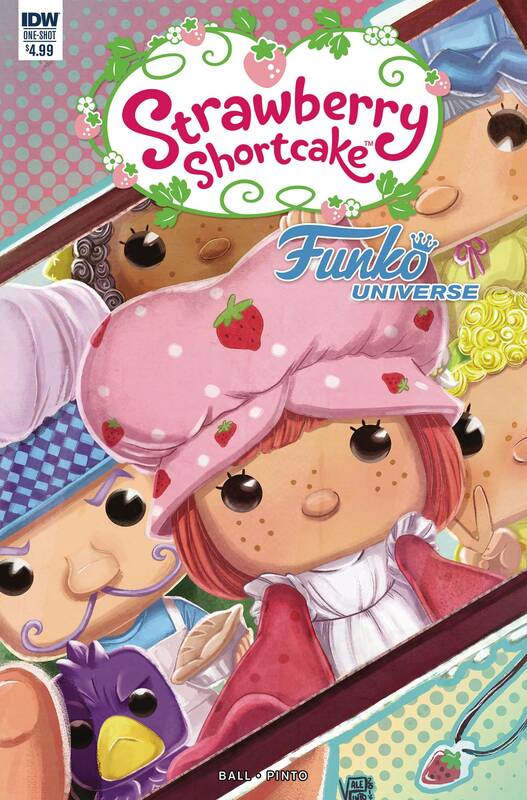 Journey back to Strawberryland with Funko Pop and old friends like Blueberry Muffin, Huckleberry Pie and of course, Strawberry Shortcake! Wherever she goes, trouble and the Purple Pie Man of Porcupine Peak are sure to follow on a berry sweet Funko adventure. Bullet points: Part of this month's big FUNKO UNIVERSE event! Fresh off the successful launch of the new app, these stories focus on the fun and magic surrounding one of the world's most popular and well recognized game properties!